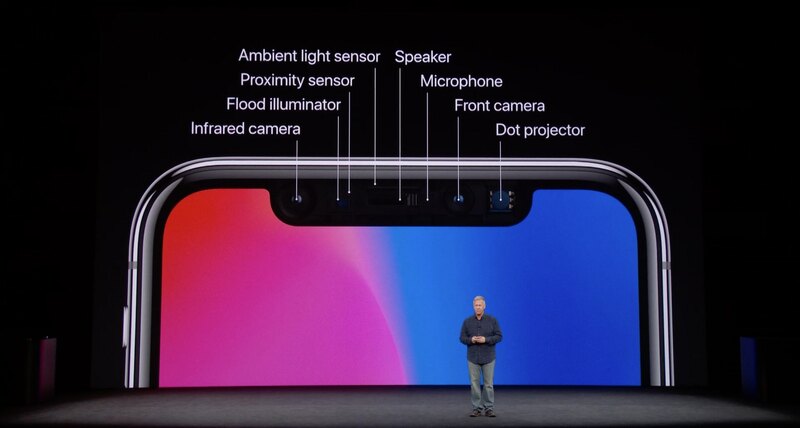 While iPhones introduced next year are expected to feature basically the same TrueDepth camera as one found on the new iPhone X, models coming in 2019 will be outfitted with an upgraded TrueDepth system that’ll consume more power and require larger-capacity batteries. That’s the gist of a new research note that revered Apple analyst Ming-Chi Kuo of KGI Securities issued to clients Thursday, a copy of which was seen by MacRumros. We believe the adoption of TrueDepth camera for 3D sensing in 2017-18 will create demand for larger-capacity batteries. 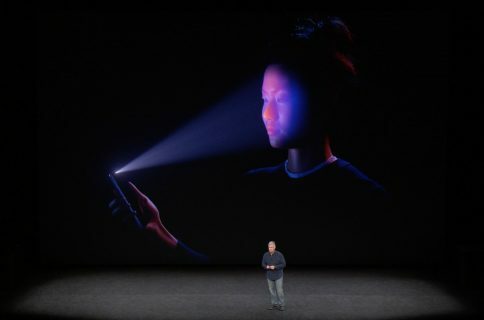 From 2019, we predict iPhone may adopt upgraded 3D-sensing and augmented reality-related functions, and it will consume more power, further increasing demand for large-capacity batteries. 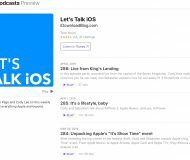 The analyst went on to speculate that Apple’s semiconductor manufacturing processes, system-in-package (SIP) designs and substrate-like PCB (SLP) processes will help create the required space for larger batteries without making the phone bigger. Apple is also rumored to be introducing a new 6.5-inch iPhone next year that should squeeze in a larger-capacity battery in the range of 3,300 to 3,400 mAh due to its bigger enclosure. 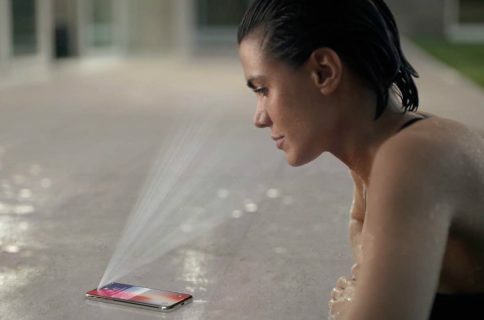 Kuo believes that the iPhone X TrueDepth camera system will be expanded unchanged to that device next year, as well as to a rumored new 6.1-inch iPhone model with an LCD display.